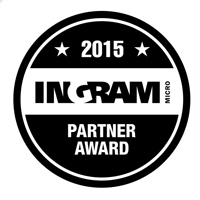 OtterBox was awarded the Ingram Micro Partner Award. The award is determined on a set of criteria for retention, engagement and growth for the year of 2015. Out of 70 entrants, OtterBox was determined as one of the top 10 finalists for the award.